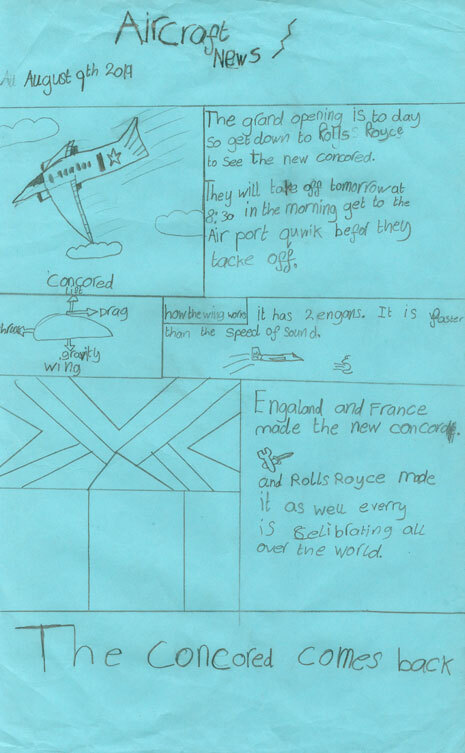 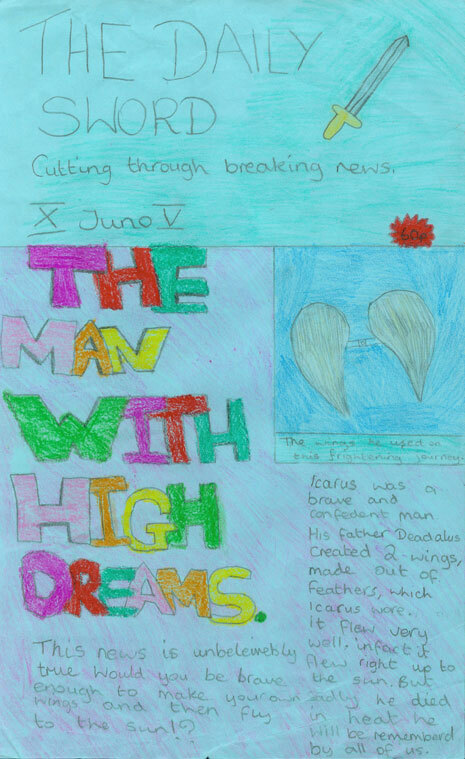 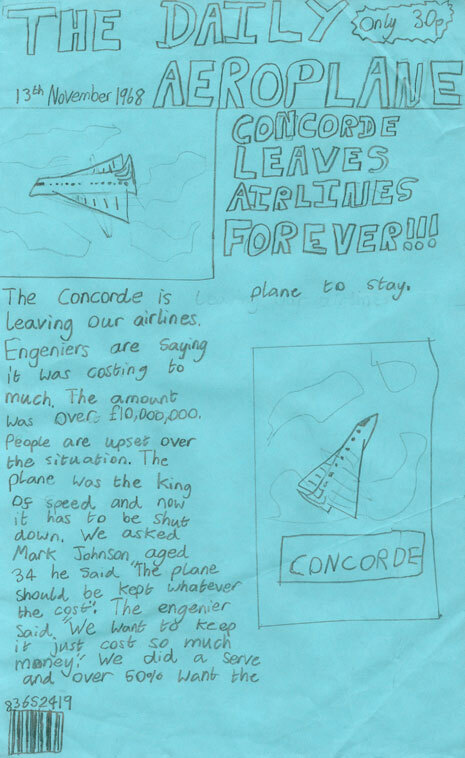 Year 5 pupils had a BAC 100 creative writing workshop in May. 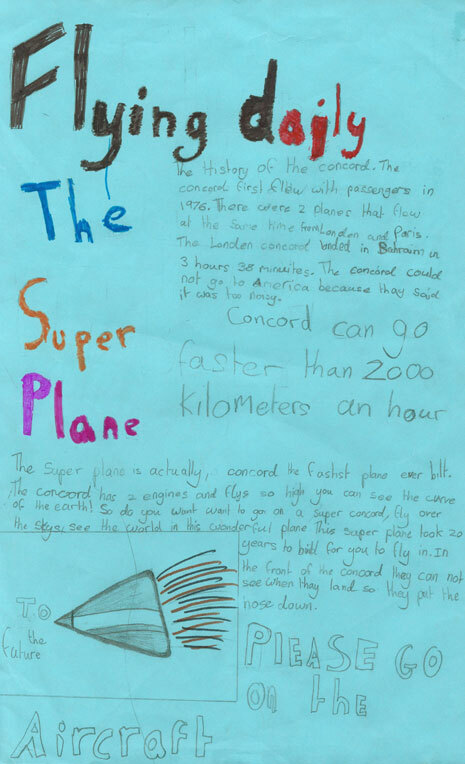 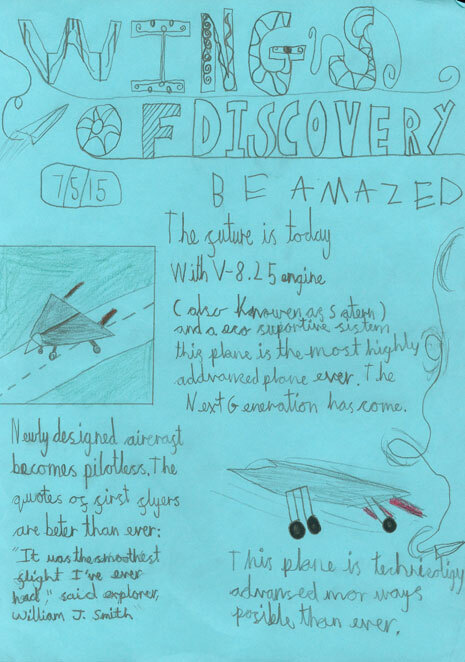 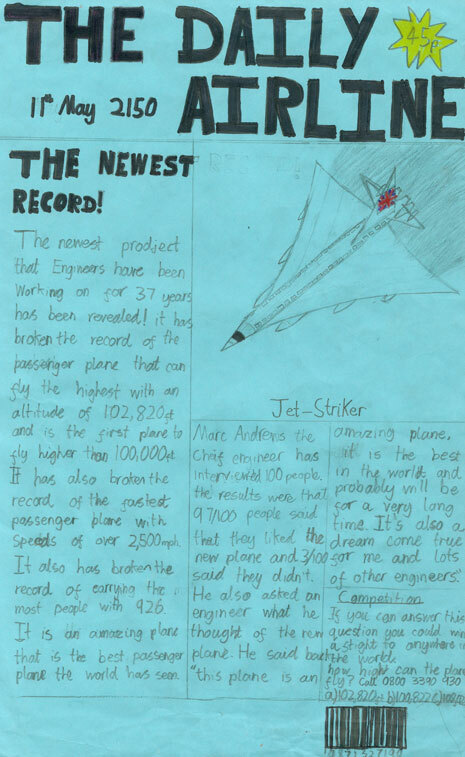 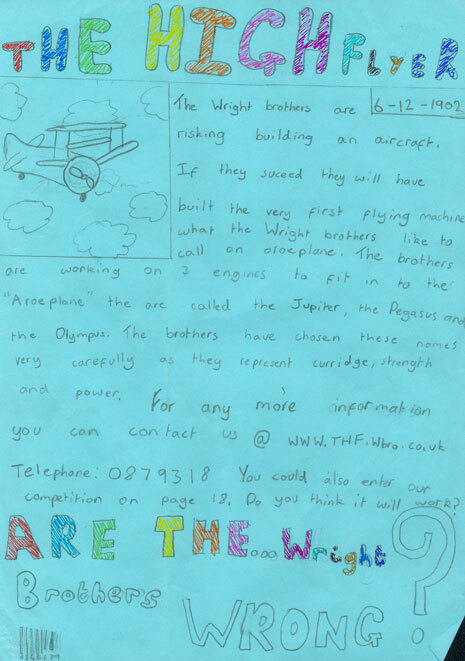 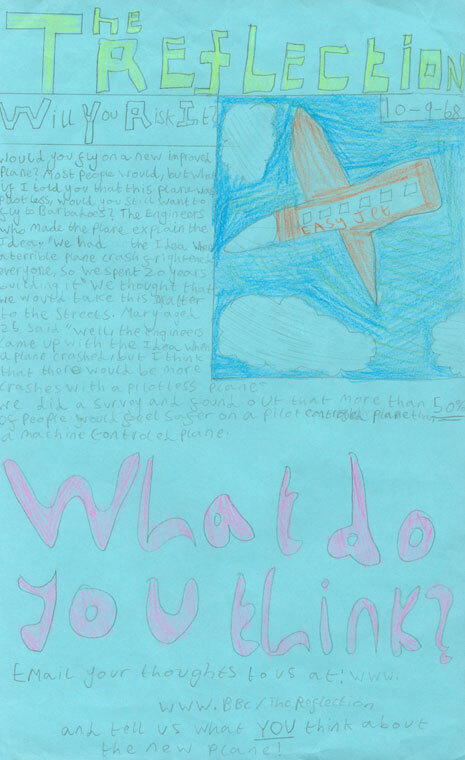 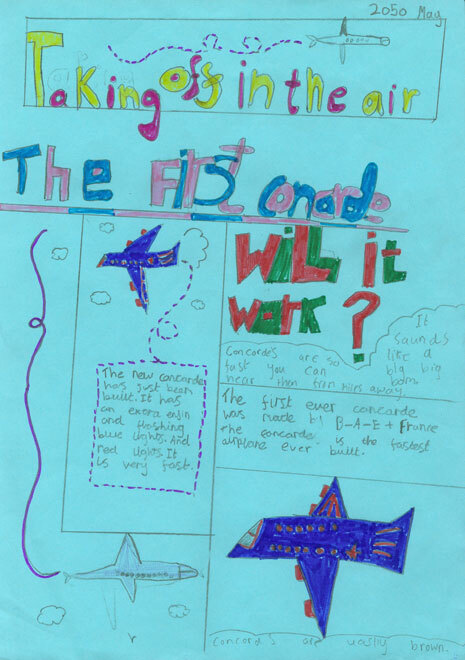 Volunteer Kayvon Barad (pictured below) joined workshop leader Claire Williamson to help the pupils write newspaper articles about the history of local aviation. 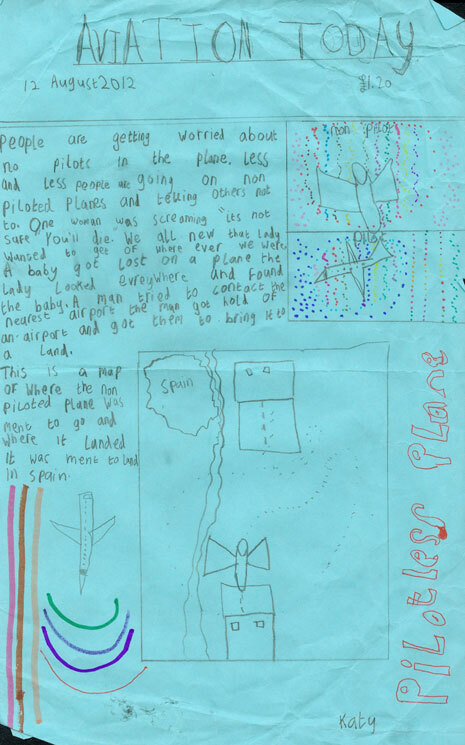 The pupils also took turns to interview Kayvon and add his quotes to the pieces.